Although a relatively recent phenomenon, the concept and implementation of technologically-enabled ‘smart cities,’ has already generated much criticism. While some note the surveillance implications of supposedly ‘all-knowing’ and ‘all-seeing’ urban environments, others challenge the technocratic assumption that the automated ‘smart city’ will help overcome the limitations of an inherently unruly and inefficient citizenry. Yet do these top-down, privatised and bureaucratic forms of urban management exhaust the possibilities of the smart city discussion? Or might the contemporary confluence of urban space and media technologies lead to more democratic and participatory alternatives? Could such developments as the expanded access to ‘big data’ and the information generated by sensor technologies help produce more small-scale, distributed or spontaneous forms of invention and intervention within the city? 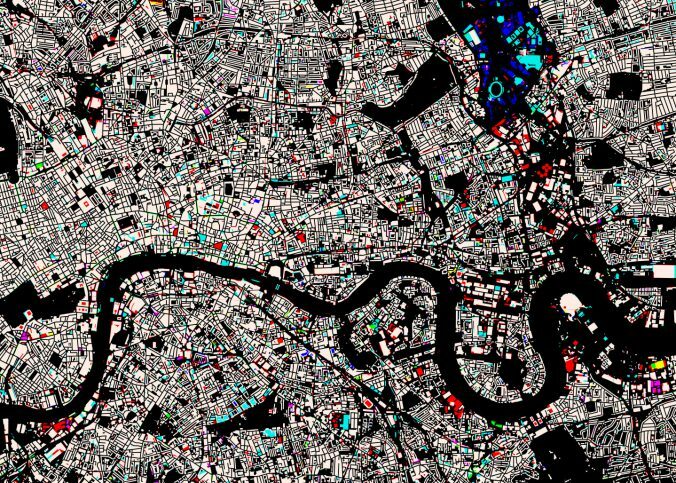 This seminar – the inaugural event of a new London research network on media and cities – interrogates the possible consequences and potentials of open data for participation and citizenship in urban life. There will be a response from Güneş Tavmen (Birkbeck) with initial comments, followed by an audience discussion. The event will conclude with a wine reception.